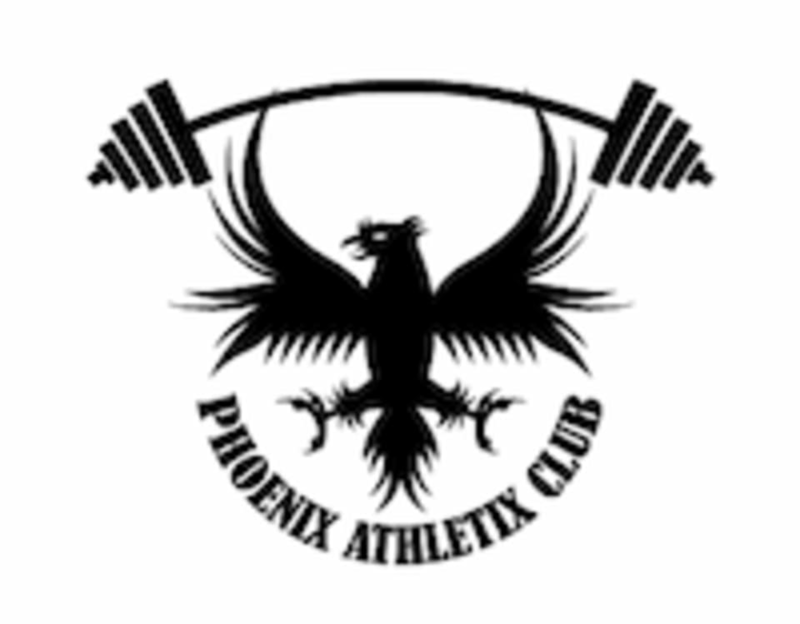 At Phoenix Athletix Club, they provide instructor-led, CrossFit group classes and high-intensity interval training with the option of experiencing the health benefits of red light therapy. Their goal is for you to train to be healthy and have fun. everyone one was super inviting! I was really challenged but in the best way. Great class! The instructor was great to modify workout for someone who has never done cross fit before. Really enjoy the classes at this place. The staff and clients are so encouraging. Will be back again. Fun class with lots of camaraderie. Appreciated both the encouragement and the modifications! Awesome gym, class, and instructor. Definitely will be back. Milton was very energetic and encouraging - thanks!! Small class size and good workout!